Could you imagine what it would feel like waking up every single day and feeling younger than you did the day before? Every day, you would wake up with more energy than you had the day before. For most people, this sounds like a fairytale. This is because the reality that we are all accustomed to is one where every single year, we start to feel older than the year we did before. We feel sicker, we feel weaker, and we feel like our life is on a downward spiral. However, what many people do not know is that you can actually reset your biological clock with our age management services in Spokane. The truth is that there is a lot of research out there that is not often talked about. This research explores how to reset the way that your body works so that you are able to attack life with the same youth and the same level of vitality that you had years ago. This does not mean that the aging process will not affect you. It’s next to impossible for us to have the exact same amount of energy that we had in our 20’s when we are in our 90’s. However, just because we’re getting older does not mean that we have to hobble around our homes like we are some sort of worn-out individual. You can take advantage of time-tested age management techniques and procedures at our office in Spokane. You have options when it comes to age management services at our office. Whether you are interested in IV therapies, medical-grade supplements, or telomere testing, our team in Spokane can help you! We offer a variety of age management services that are designed to keep you looking and feeling your very best, regardless of your age. 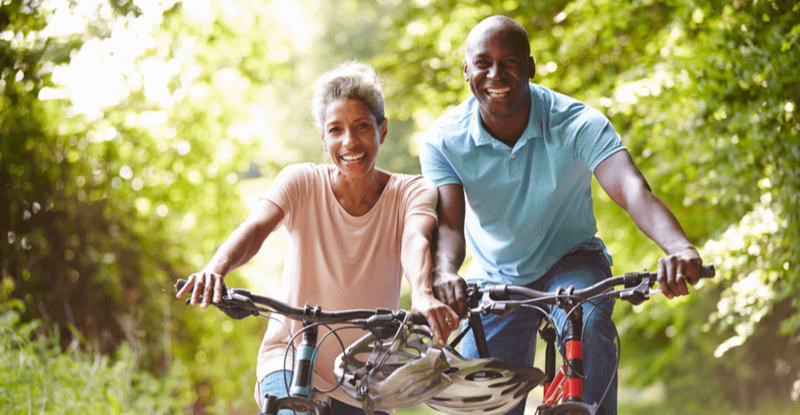 The age management services provided at The Metabolic Institute in Spokane are designed to allow you to get the most out of every second of your life. Gone are the days of feeling like life is passing you by and you can no longer keep up. Now you have the opportunity to be like those older individuals you admire who are full of vigor every step of the way. You can reset your biological clock and perhaps even live longer with age management techniques. Contact us today to schedule a consultation and learn more!